Looking to get started in CNC? Use this guide to start off on the right foot. We’ll tell you what things you’ll want to learn and in what order. CNC can seem pretty daunting until you have a great roadmap for how to get started. That’s what this is: a Beginner’s Roadmap for how to Get Started with CNC! Who would’ve thought anyone that wanted one could have a CNC machine right in their own home workshop? 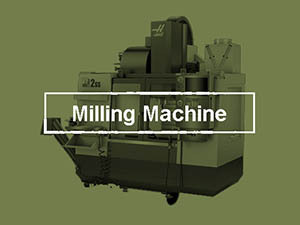 You can buy completed machines from companies like Tormach or Carbide3D for very reasonable prices or you can build your own machine, either from scratch or as a conversion of an existing manual machine. Once you have your machine and know how to use it, you’ll be able to make beautiful parts quickly and easily. But, there is a challenge–knowing how to use CNC to create your parts requires you to pick up a number of different kinds of knowledge. It’s not hard, but it’s also not very well organized or accessible. Until now. 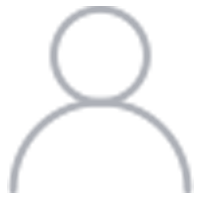 With this page, we’re going to bring together links to articles that cover all the basics you’ll need to use a CNC machine or to get started with the planning to buy or make a CNC machine. If you go through these articles, you’ll wind up with a solid grounding in the basics. You’ll know how things fit together and you’ll have the basic background you need to dig deeper into other areas of CNC you get interested in. We’ll also organize the page so the order the concepts and articles are presented is an ideal order for you to learn things in. But, you don’t have to stick to that order if you don’t want to. Feel free to jump around and check out whatever interests you. This is where you want to start, right? You want to get your hands on that CNC machine. If you’re anything like me, you’re not thinking about much of anything else. If you’re looking to enter the trade, perhaps you’re not thinking about Buying a machine right away. That’s fine, just skip ahead to the next chapter. Otherwise, I’m going to start here because it’s where everyone wants to start. Just be advised, there’s a lot you could learn before getting a machine that would help you to select the best machine for your needs. There’s also enough to learn before you make your first CNC part that you should start before getting the machine just so you don’t have to look at the idle machine while you’re learning. I’m not saying CNC is hard, but there’s a pretty good breadth of information you’ll need. Easy to learn, just a lot of pieces to put together. But hey, that’s why we wrote this guide for you. 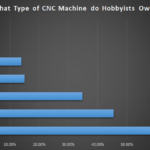 What Kind of a CNC Machine Should You Get? A distant fifth place might be a CNC Lathe, but let’s put that on hold for a minute. The good news is we’ve put together a fabulous article that walks you through it. It considers all 4 machines and walks you through what their capabilities are, how hard they are to build, what it will cost, and so on. Okay, that article talks about Building, but it also applies to helping you choose what kind of machine to Buy. 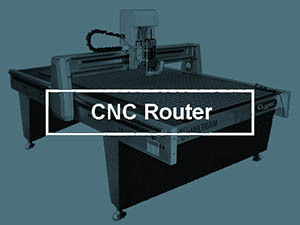 Do you want to make parts sooner or will you enjoy the whole process of building your own CNC Machine? Before we go any further, let me give you an important caveat. A lot of would-be machine builders want to build to save money. They look at what finished CNC machines cost and it seems scary. Now here is an ugly little secret–building a machine takes a long time, it’s a lot of work, and in the end you won’t have saved much money at all. I can already hear many of you rebelling against the notion that building your machine won’t save much money. Sorry to burst bubbles, but I’ve been there and done that. Not just once, but MANY times across many interests. It always starts out seeming like it will save. Once I got a little wiser about it, I rationalized it more as getting started sooner and paying as I went. That latter is closer to the truth. Take a CNC Milling machine. I converted one from scratch. It took a huge amount of time, and in the end it cost me about $6000 all told. No, I didn’t have to pay that all up front, but you can buy a nice little Tormach for that price and be making parts right away. Kits: Best of Both Worlds? If you really want the best of both worlds, look into kits. 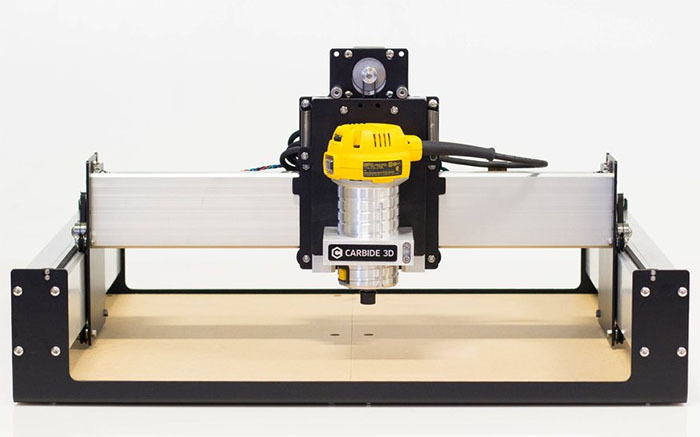 The Shapeoko, for example, is a great CNC Router kit. Having a packaged kit like the Shapeoko that’s been well engineered and has good documentation will save you a huge amount of time. Yet, you can still get one relatively cheaply. We built a Shapeoko at CNCCookbook and it has been a lot of fun. A used industrial CNC can be a fabulous investment. It can also be your worst nightmare. Parts for them are often very expensive and some of the machines were beat to death by their previous owners. What you have to ask yourself is whether you’re quality to tell which machines are the good deals and which are the nightmares? I’m not saying it can’t be done, but I do wonder whether a CNC Beginner is the best person to try. Personally, I would take this learning the basic concepts step first. Before I acquired a machine. It will help you a lot to understand these basic concepts. They’ll help you understand your potential new machine’s specs and documentation. 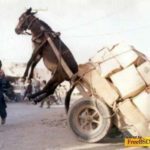 They’ll help you understand what people on forums (great learning resources!) are taking about. Here are some choice articles to help you get your arms around those basic concepts fast. This interactive infographic article walks you through all the steps needed to make a CNC Part. Consider it your map to the treasure that is understanding how it all fits together. This article will get you quickly into an overview of the kinds of knowledge you’ll be learning. It suggests you find someone locally who can do a little mentoring. 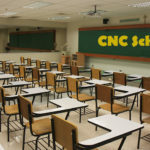 While it’s possible to learn CNC without a mentor, it can be dramatically easier to have someone show you certain skills versus having to learn them watching videos or reading articles. Wondering what the heck this CNC stuff is? Try this article. A little basic history often helps to get oriented. It’s amazing that individuals can build or own machines that rival the power of the original CNC machines being created for defense and aerospace applications. This is a good time for you to get an overview of the different kinds of software associated with CNC and how they work together. See what the basic CNC Software “Stack” consists of and learn where other software fits in. Keep this link handy in case you hit a term you don’t know. Our CNC Dictionary to make it easy to find out what all the terms mean. Do you like good old fashioned books on paper? Here are the 7 best books for CNC’ers that I know. Having gotten a few basics under our belts at the 10,000 foot level, it’s time to delve a bit into some of the basic tooling and workholding every machinist should know, CNC or otherwise. Note that the articles in this section are a bit specialized. Choose the ones that are appropriate to the kind of machine you’ll actually be using first, then branch out and see how some of the other machines work for comparison. Learn the basics of cutters used with CNC Milling Machines. 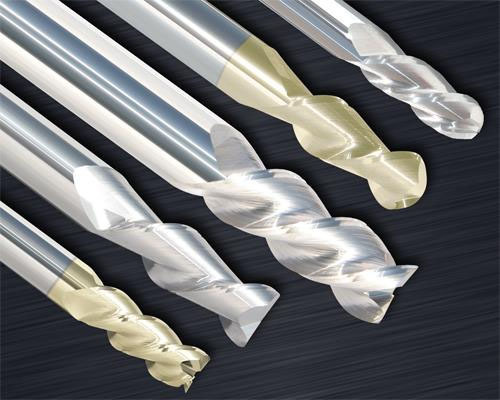 Upcut, Downcut, Compression Cutters, Straight Flutes, Diamond Cutters: There are quite a few different cutter types in the CNC Router arsenal, and it’s important for CNC Router users to have a basic idea of what each one is for. This article on tooling up a CNC lathe will give you a good introduction to the types of cutters you’ll be using with a lathe. Milling Vises, Step Clamps, Fixture Plates, and all the rest. 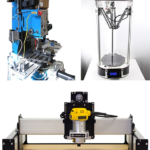 There’s a plethora of workholding solutions available for mills and this article walks through them. Spoilboards, Clamps, Vacuum Tables, and more. 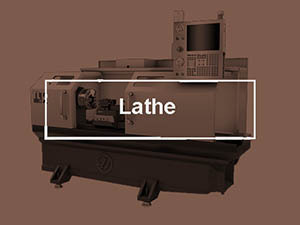 We’ve categorized the different workholding methods for lathes based on their precision, repeatability, and convenience. This makes it easy to choose the most convenient workholding solution that will work for your application. All the many ways to turn parts with round features not concentric. Hey, that cutter has to be held in the spindle somehow–what’s the best way? CAD: For creating drawings and 3D models. This is how you’ll create the blueprints for your parts. 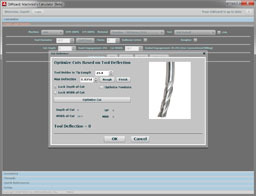 CAM: Takes a CAD file as input and creates the g-code that tells your CNC Machine how to cut. Feeds and Speeds Calculator: Helps you navigate through all the materials and cutter types together with your machine’s capabilities so you can cut your parts without breaking a bunch of tools. The article is chock full of buying guides, evaluation tips, learning help, and best of all, it has guides to secret deals on the most popular software that will save you big bucks. Full on CNC programs are capable of doing some very complex things. It’s almost magical to watch a complex CAD drawing first get converted to g-code by CAM software and then to see the actual 3 dimensional part taking shape (as it were) as all the chips that are not finished part get machined away. Because the process seems complex to the uninitiated, it’s very easy for manual machinists to conclude its only good for making really complex parts or large production runs of simple parts. But you can do most anything on a CNC Machine that can be done on the manual tool and often faster and better. It’s worth learning how to do basic manual-style machining on your CNC if you’ve ever done any manual machining because your learning curve will be short and you’ll suddenly see how a lot of things go together. But even if you’ve never done any manual machining, it’s still worth knowing how to do the simple things easily, without recourse to CAD or CAM, because again, it keeps the learning curve to getting simple things made less daunting. The other reason to learn g-code at least this well is you’re going to see it flowing by on your machine controller’s screen. You’ll understand what the machine is doing a lot better if you can equate them most common g-codes you see coming up with what the machine is likely to do when it executes them. You’ll also have a much easier time making simple changes to the g-code programs your CAM software generates, which can save you a lot of time and effort. Lastly, sooner or later you’ll need to deal with g-code. Perhaps a cutter will break in mid-program and you want to know how to get the program back on track without starting over. 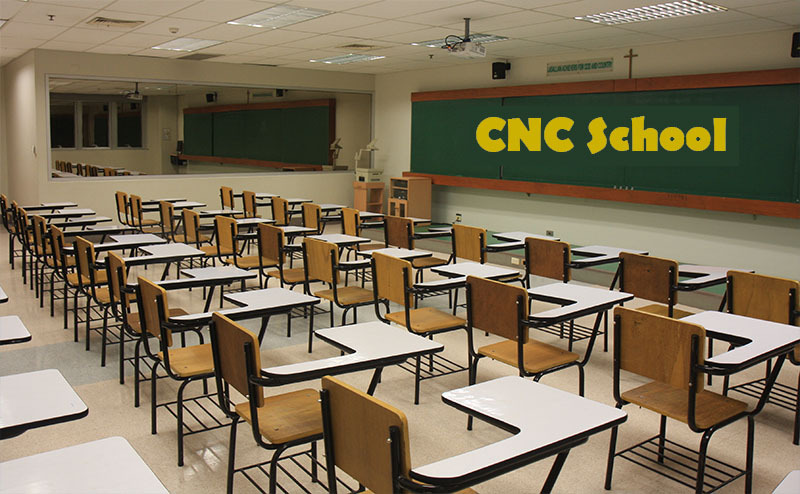 If you’re still with us, you have the basic skills and a great foundation for CNC. It’s time to put it all together and make a part. Just a few more skills and an understanding of the overall workflows and you’ll be there. More killer free training from CNCCookbook. It even includes free Feeds and Speeds Calculators. Locating Part Zero is something you’ll do every single time you make a part. Learn all the best ways to save time and make sure your parts are accurate. 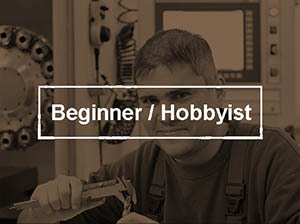 “Beginner” Blog Category: Best Blog posts for beginners. Hey, there’s a reason we’re the most popular CNC-related blog on the Internet. 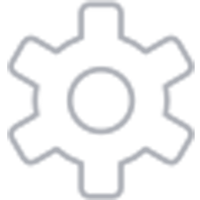 Check out all the articles we’ve written to help you learn more about CNC. 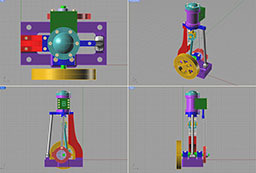 How About Some Free CAD Files to Play With? Start out with these simple designs you can use to make cool signs and engravings. They’re a great way for you to practice your CNC techniques with proven graphical designs. What Now: My CNC Won't Go Slow Enough or Fast Enough?